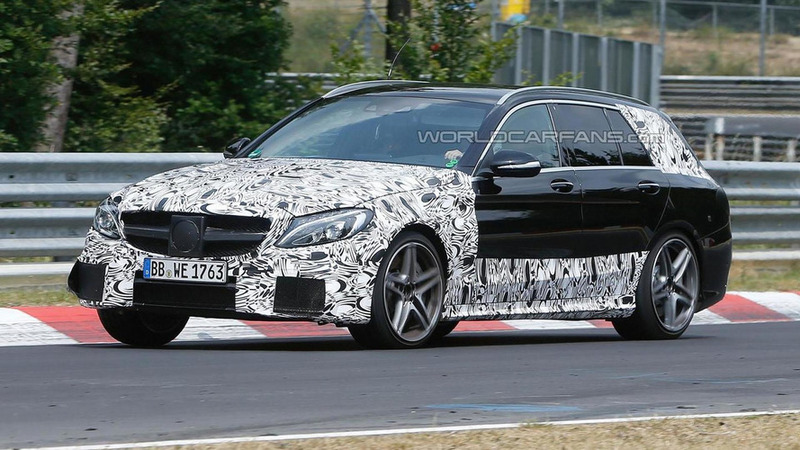 Expect to see the Panamericana grille. From the outside, the upgrades have the biggest effect on the front and rear fascia. 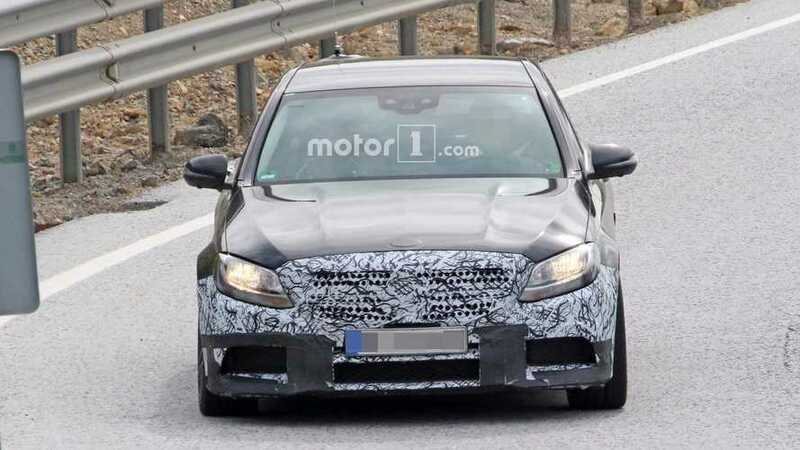 Production model will get new full-LED headlights. 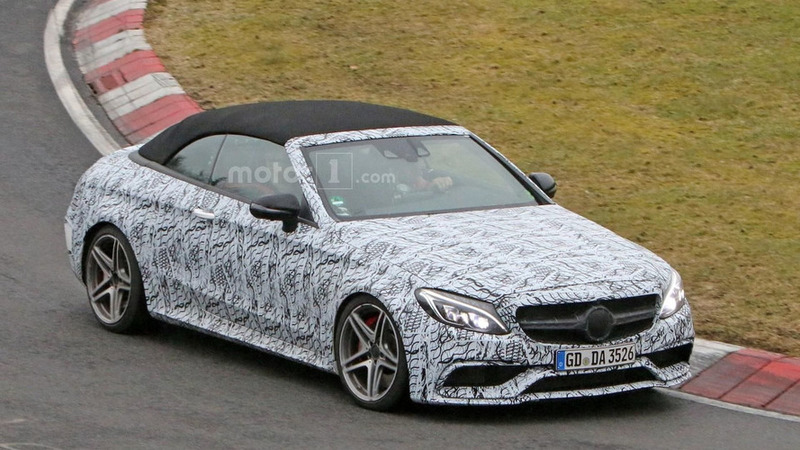 The Mercedes-AMG C63 Convertible has been spied undergoing some last minute testing on the Nürburgring. 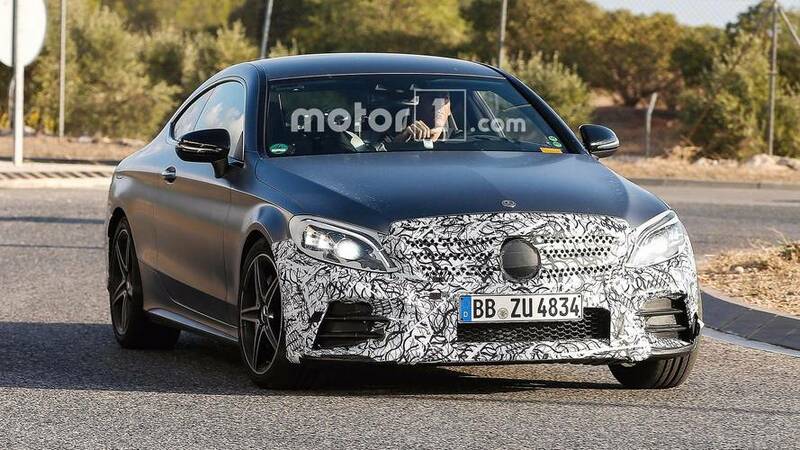 Set to be unveiled at the New York Auto Show on March 23rd, the convertible follows in the footsteps of the standard model but adopts an aggressive front fascia, revised side skirts, and a four-tailpipe sports exhaust system. 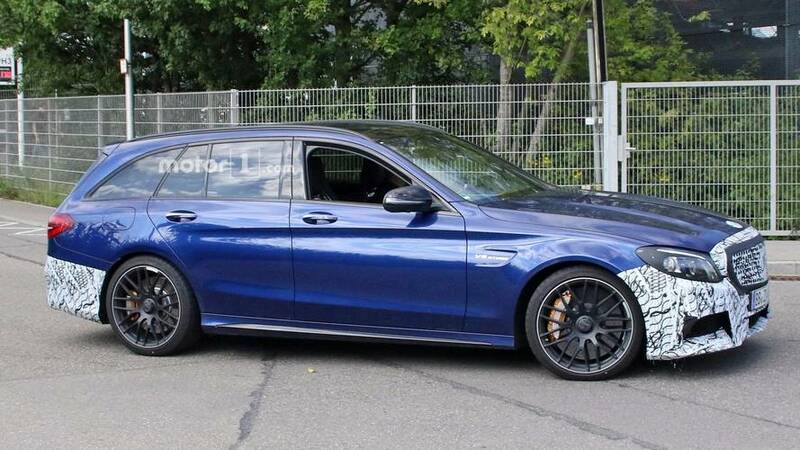 The model has also been equipped with a sport-tuned suspension and lightweight alloy wheels that are backed up by a high-performance braking system. 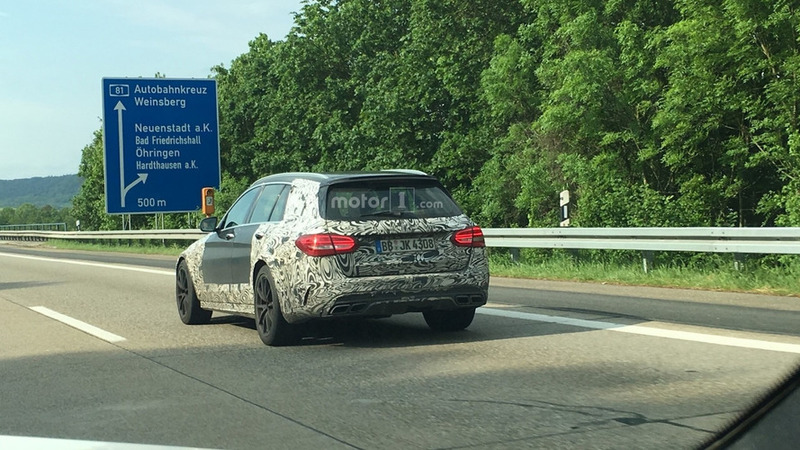 Mercedes recently unveiled the C-Class Estate and our spies have just snapped pictures of its high-performance counterpart undergoing testing on the Nürburgring.